Need a last minute gift idea? 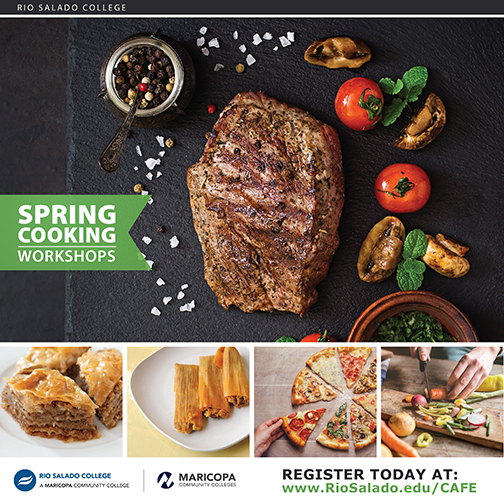 How about tickets to a Café at Rio Community Cooking Workshop at Rio Salado College in Tempe? There are eight workshops to choose from this spring. 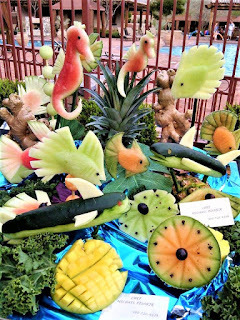 Want to learn how to make these yummy sea creatures? Check out the Creating Garnishes Workshop on March 8 with guest chef Michael Pisarik of AJ's Fine Foods, who will be sharing garnishing techniques he has learned over the years.